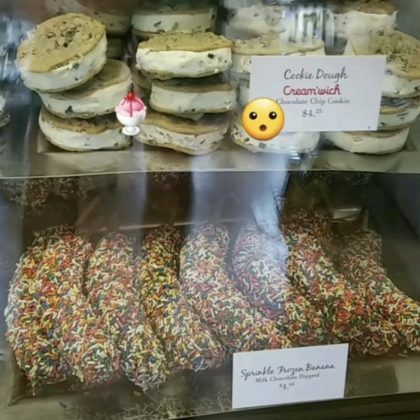 Nolan Gould checked out the treats at Manhattan Beach Creamery in September 2017. 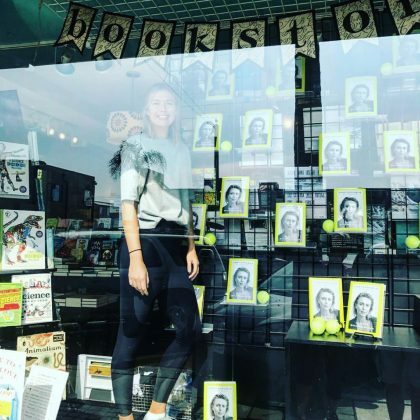 Maria Sharapova called Pages: A Bookstore “My favorite little bookstore” in September 2017 and thanked if for the “beautiful display” showcasing her book, Unstoppable. 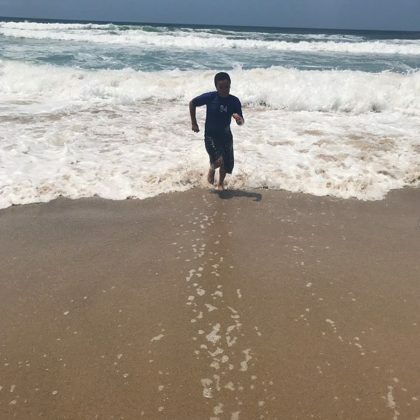 Faith Evans﻿ spent “Mother’s Day at the beach” here with two of her sons in May 2017. Maria Sharapova﻿ held an event for her Sugarpova candy line at Tabula Rasa Essentials in November 2016. 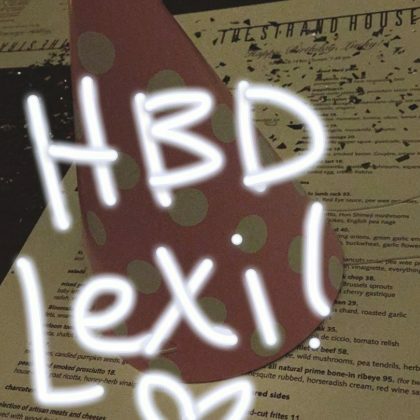 ﻿Haylie Duff﻿ celebrated a friend’s birthday here in August 2016.